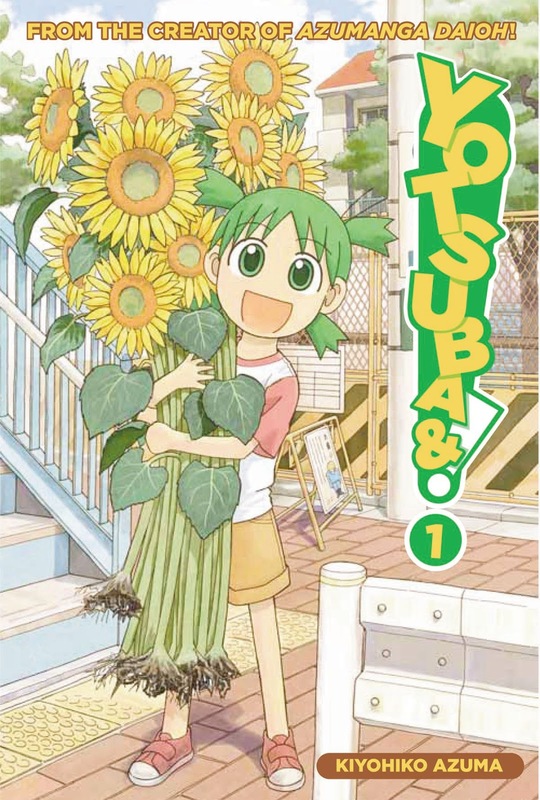 Presenting the story of the new kid in town - little Yotsuba, a green-haired and wide-eyed girl who doesn't have a clue... about anything! With no knowledge of the world around her, and an unnatural fear of air conditioners, Yotsuba has her new neighbors' heads spinning. 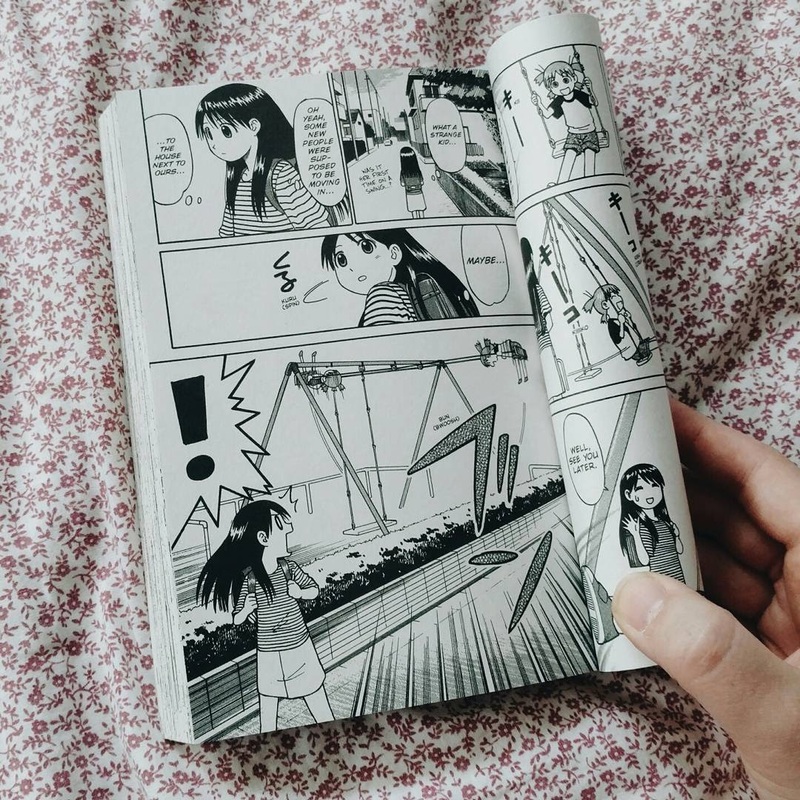 This book is written by Kyohiko Azuma, creator of Azumanga Daioh. I really love slice-of-life manga, especially those that tend toward humor. Yotsuba&! is a popular slice-of-life series that stars a young girl (and her dad) who have just moved to a new neighborhood. It actually reminds me a little of Chi's Sweet Home, but touches on some more serious subjects I mean, not terribly more serious, but Yotsuba is adopted and asks a lot of questions about seemingly obvious things. Like air conditioners and swing-sets. 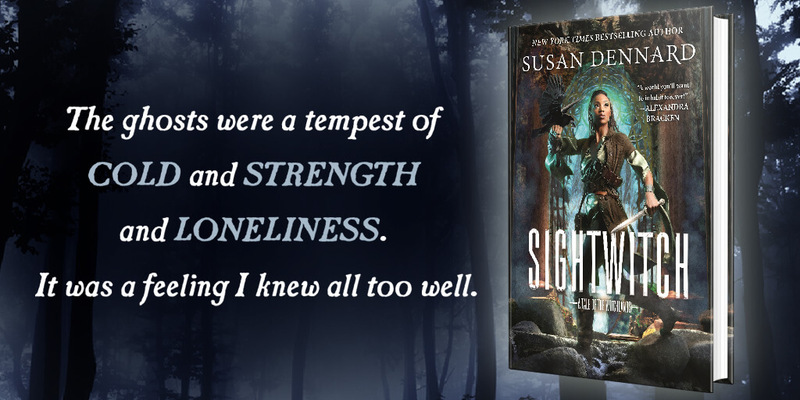 I’m not strongly grabbed by this series, but I want to continue reading it at some point. It’s light and funny.